Posted on February 25, 2013	by . If you are looking for a lot for sale in Bacolod City, then you may want to consider a location right in the center of the metropolis. 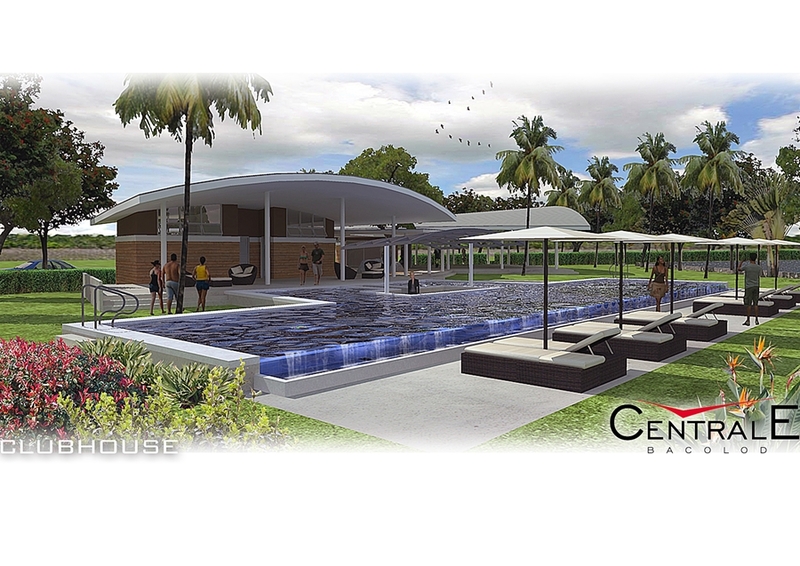 Centrale Bacolod is a new master planned residential haven in Barangay Eroreco next to St. Scholastica’s Academy and a stone’s throw away from La Salle Bacolod. 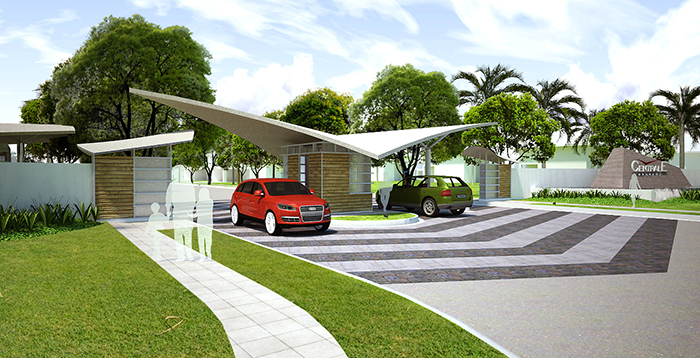 It is a secure and gated community developed by one of the county’s top real estate developers, Active Group. Aside from being near the top schools of Bacolod City, the subdivision is also near local government offices, hospitals, places of worship, malls, groceries, and alternative commercial establishments such as Bacolod’s shopping district. For inquiries or site visit, please contact +639173040575 or bacolodcentrale@gmail.com. This entry was posted in Centrale Bacolod, Negros Real Estate and tagged Centrale Bacolod, centrale lots for sale bacolod, Lots for sale Bacolod, Negros Real Estate. Bookmark the permalink.